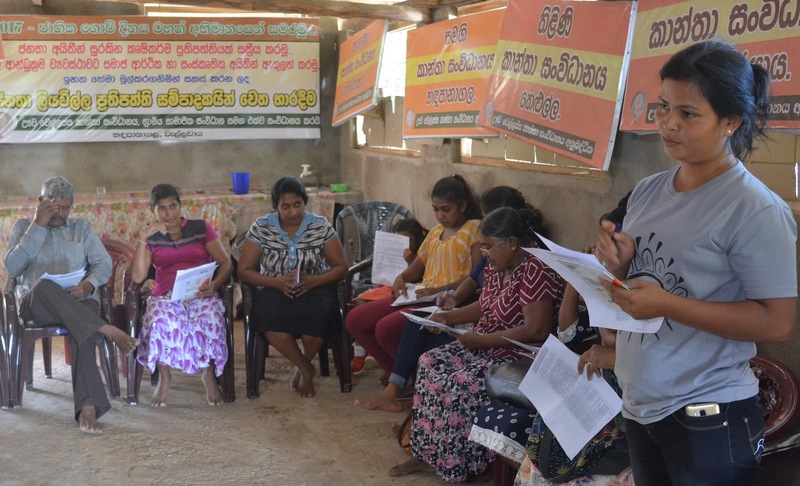 A capacity building program was conducted for the leaders from Randenigala , Veherayaya and Hadapanagala under the patronage of R.M.S Suranjana Madu Kumara, Rural Development Officer of Wellawaya Divisional Secretariat, Pelawatte, Moneragala district on 18 & 19 of September at the Uva Wellassa Women's Society Hall and about 30 women participated at the event. Gayan Ambegoda ,Priyankara Costa and Roy Rodrigo also attended at this event. 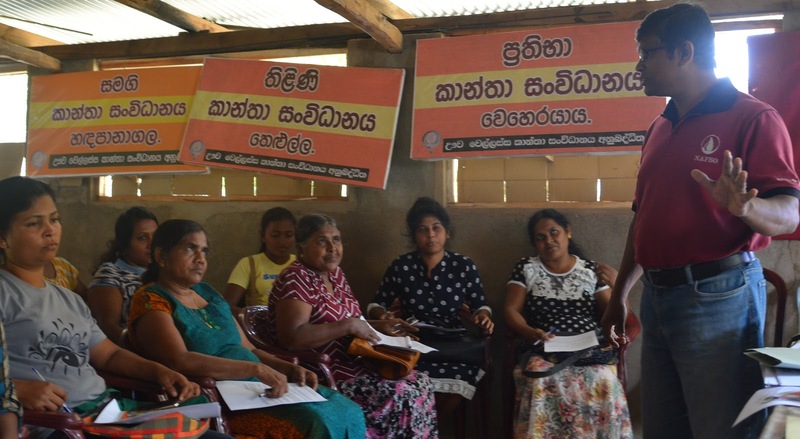 During the discussion, Rural empowerment, rural Integration, Role of state agencies, impact on rural development and culture, use of media were taken to the discussion.